Cardiff University and Airbus co-create Europe’s first Centre of Excellence in Cyber Security Analytics, an initiative to aid in pre-detecting threats. Cardiff University and Airbus have come together to create a Centre of Excellence in Cyber Security Analytics, touted as being Europe’s very first research lab for internet security. After it opened in the School of Computer Science and Informatics, the center was almost instantly provided with a corpus of 2mn pounds. 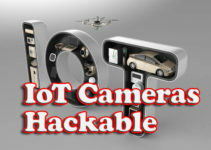 This helps fuel plans to develop a machine to counter cyber threats and improve internet security. In an attempt to create a robust internet security mechanism, as well as to prevent attacks on vital infrastructure and installations, some of the center’s aims (listed below) have been mooted. Creating data-driven behavioral analytics software to help the systems detect possible externalities working to gain access to it. This is the primary goal for the machine under construction, to intimidate the installation before an attack takes place. 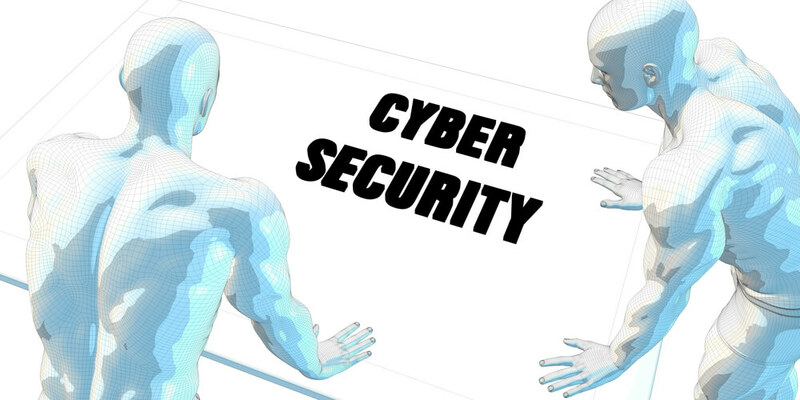 Assessing the risks and modeling threats, wherein the lab works to create more dynamic solutions to cyber security issues. This would ensure that any perpetual attacker would find it difficult to circumvent the system with any ease. 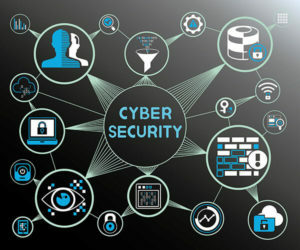 Communicating the risk, privacy, governance etc., in order to utilize good practices that take cyber threats into account. This would help strengthen internet security protocols to counter the threat more efficiently. Cardiff University has been working to create internet security initiatives for a long time, in an attempt to bolster the internet security regime of the nation. They’ve been awarded funding from several organizations to the tune of 1.2mn pounds, to help further their research in internet security and, in turn, help these organizations make their installations more robust and threat-ready. What’s In It for Airbus? A primary influence for Airbus is access to the research findings before they’re released to the public. This would ascertain that their internet security-related infrastructure is more credible, and could take on any impact of any magnitude. Also, this research, if released to others, would give them more viability in the market, which is bound to improve their image for the better. 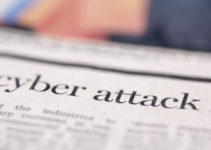 Dr. Pete Burnap, director of the Center of Excellence in Cyber Security Analytics, said, ” Internet security assessment involves pre-intimidation of one such attack, using data modeling to study the pattern and behavior of such malicious attacks. This research grant came in tandem with other such grants provided to Cardiff. 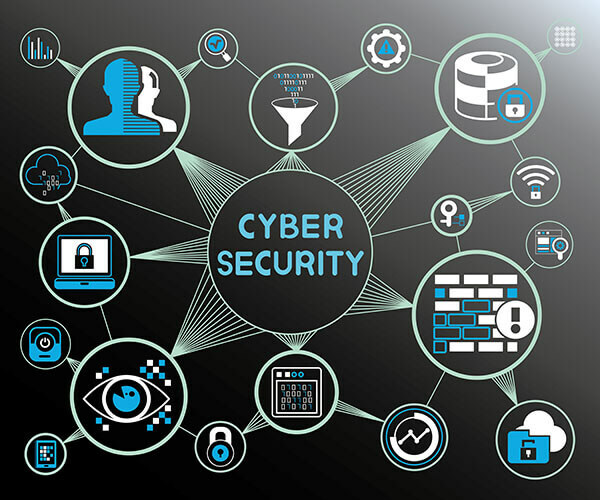 This has aided the institution in charting out a plan for the next five years, based on their desire to further tap into this vital aspect of cyber security. 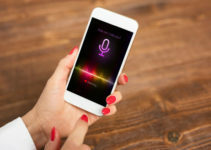 Another point considering is how this could completely change the perception, detection and detraction of internet-related threats in the future. This would also help understand motives behind internet attacks, which can dissuade future attacks from occurring.